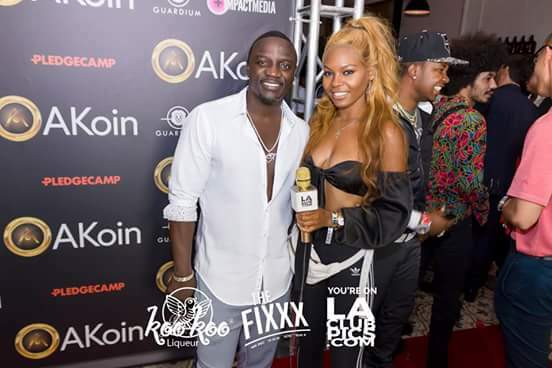 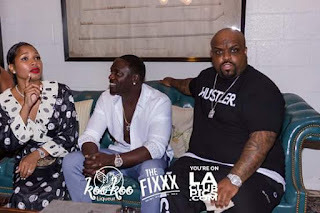 The 8th of August was a special evening before the official launch of AKON's Akoin crypto-currency doing lots of fun interviews with Celebrity Red Carpet Host Cierra Brooks of BET's Grand Hustle. 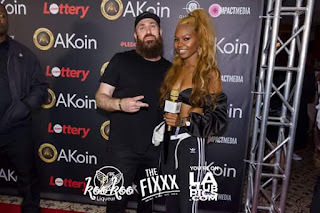 It was a star-studded red carpet featuring Vlad of VladTV - Breaking Urban News, hip-hop star Young M.A and CeeLo Green, and so many more of Hollywood's movers. The presence of Akon's beautiful family also made the occasion so much more special!!! And yet, beyond all of the star power that lit up the red carpet, from the pictures one could tell it was such a historical event. Akon is arguably more popular now for being a business person and philanthropist than for making music. 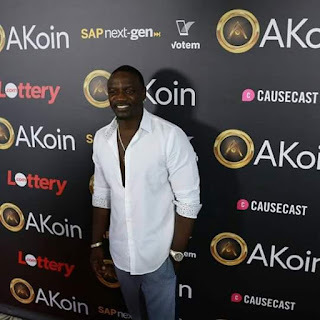 Fresh off the heals of his solar energy initiative which continues to provide electricity to a whopping 600 million people in Africa, 'Rapper Akon is (now) building a new futuristic 'Crypto city,' in Senegal, which will trade exclusively in his own digital cash currency called AKoin.' 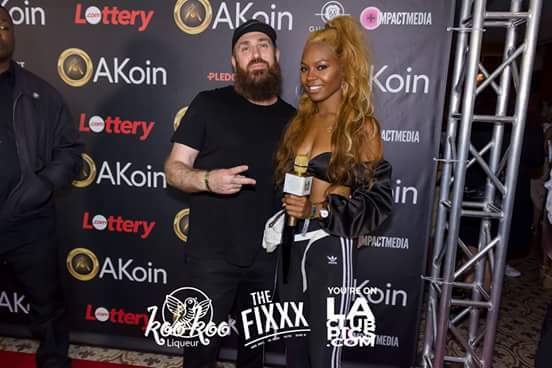 according to CNN. 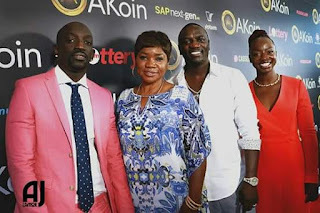 Akon is most definitely a living legend and a hero that everyone, young, old and of all races should look up to! When he was I Cameroon I wish I could see him but couldn't for his songs inspire me a lot.